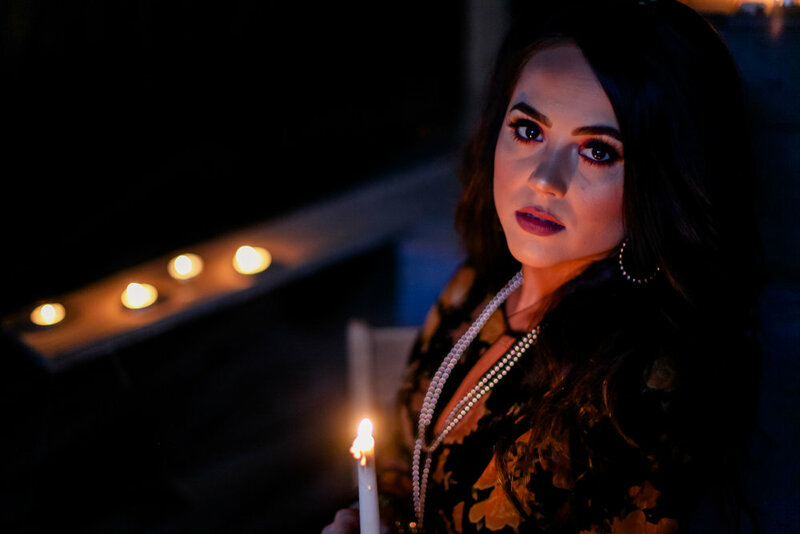 Written completely by Aubrie, this 3 song “Project” was a turning point in her career and was her first experience recording in a Nashville studio. It was important for Aubrie to incorporate her home state of Texas and her love of Nashville into the project. Using famous OceanWay Studios, where many Texas greats have recorded, seemed the best way to achieve that. We hope that you will take the time to listen to these songs and connect in your own way with the lyrics and melodies.